Hello! 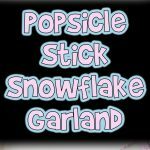 I just love popsicle sticks, they’re one of my favorite crafting items because they’re so versatile. 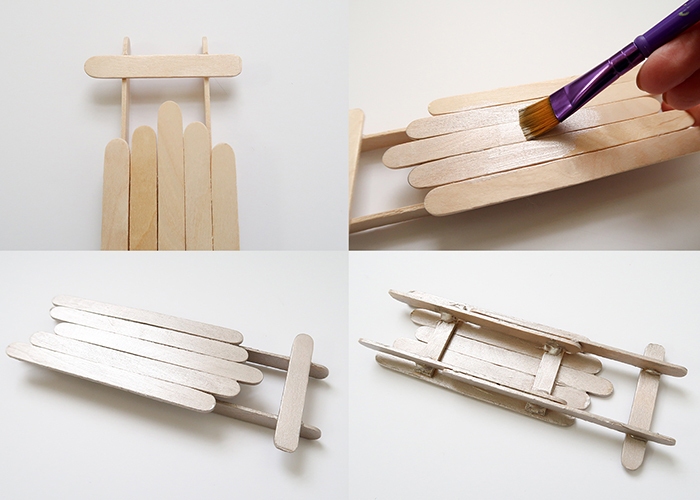 Today I’m sharing this Popsicle Stick Toy Sled Project! 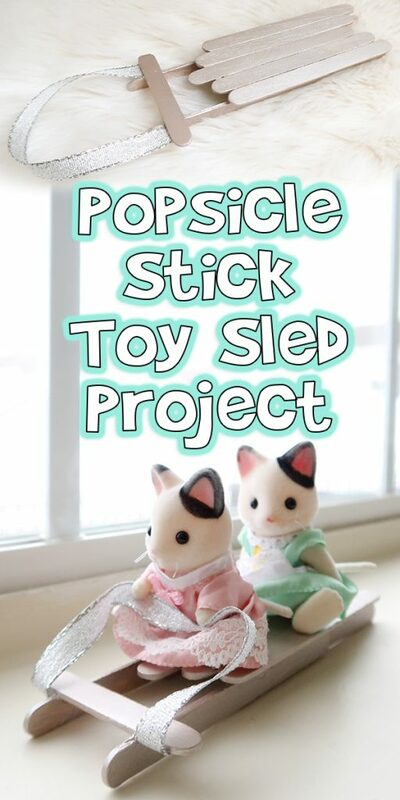 This makes a sled that’s the perfect size for small dolls, and only takes about an hour including paint dry time! Here’s what you’ll need! 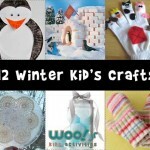 Popsicle sticks or craft sticks. 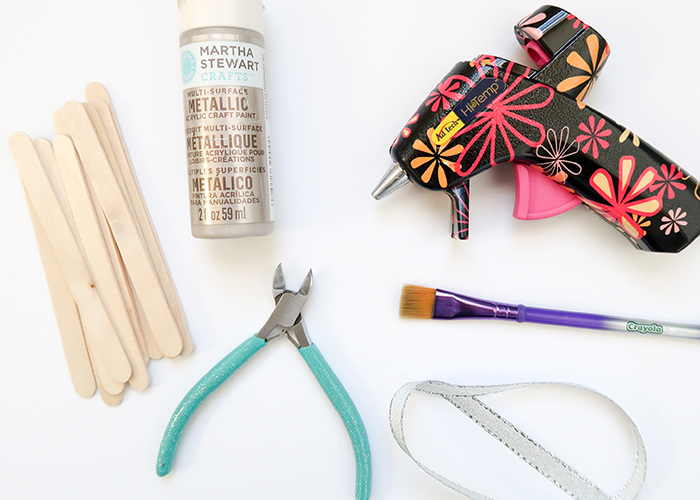 Hot glue gun (or craft glue). 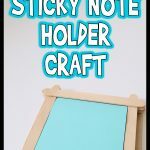 Cutting tool for popsicle sticks. I use wire cutters, but heavy scissors or utility knives work well too. Optional: nail file or sandpaper to smooth rough edges. Start by taking 5 popsicle sticks and lining them up together like shown. 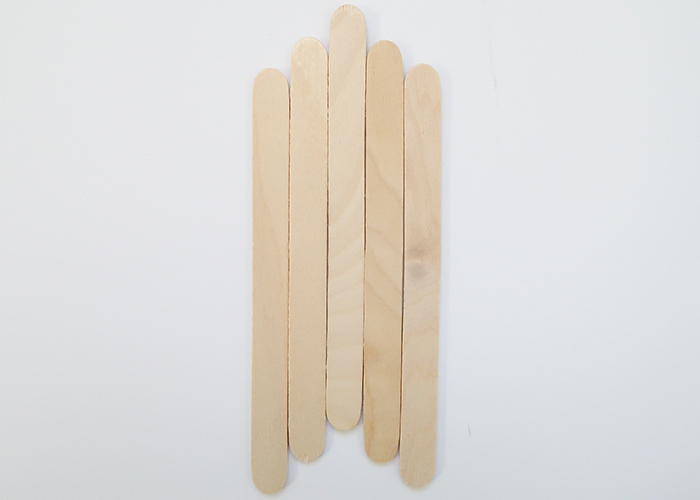 Next, cut two pieces of popsicle stick that are slightly shorter than the width of the 5 sticks together. I like to cut my popsicle sticks by scoring them with a pair of wire cutters, then bending at the score point until they snap. Then I take an old nail file (or sandpaper) and smooth the rough edges. 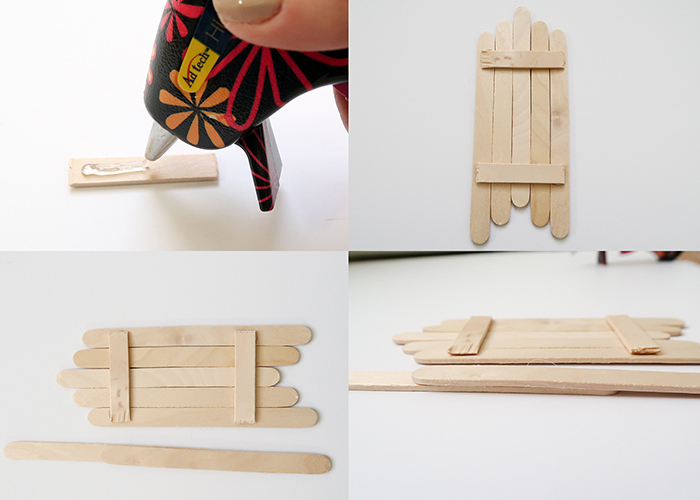 Use your hot glue gun to place glue on the back on the short pieces, and place them across the 5 sticks like shown. 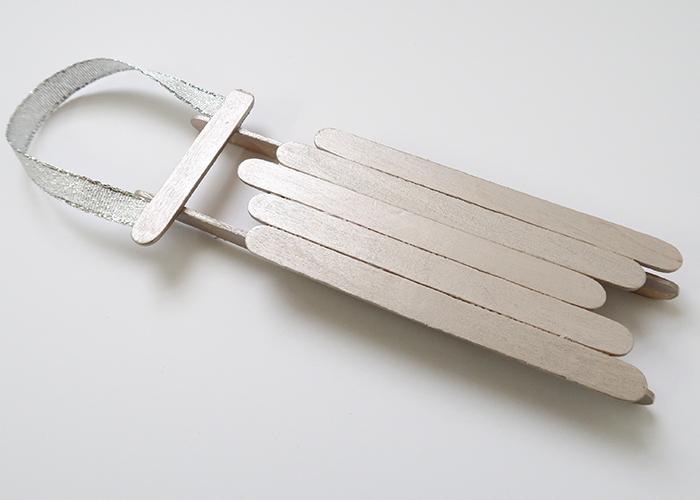 This glues all 5 sticks together, and creates the seat part of your sled. 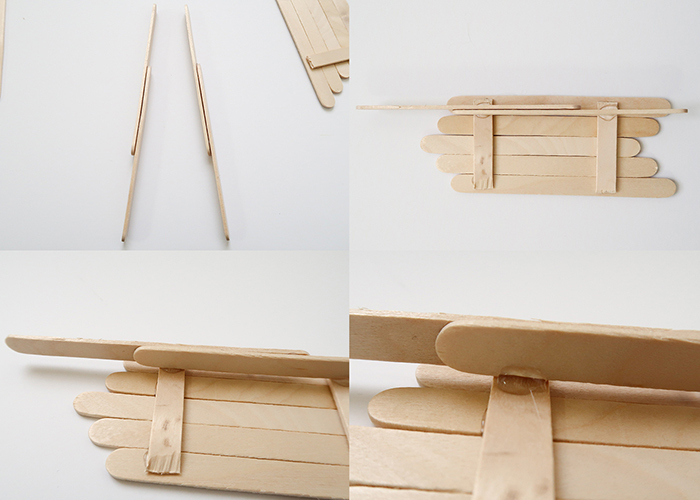 Next, take two popsicle sticks and line them up together, overlapping them to see how long they need to be to make the sled’s runners. You want at least two inches sticking out from the front of the sled. Glue the two sticks together where they overlap. Do this again to create a second runner. 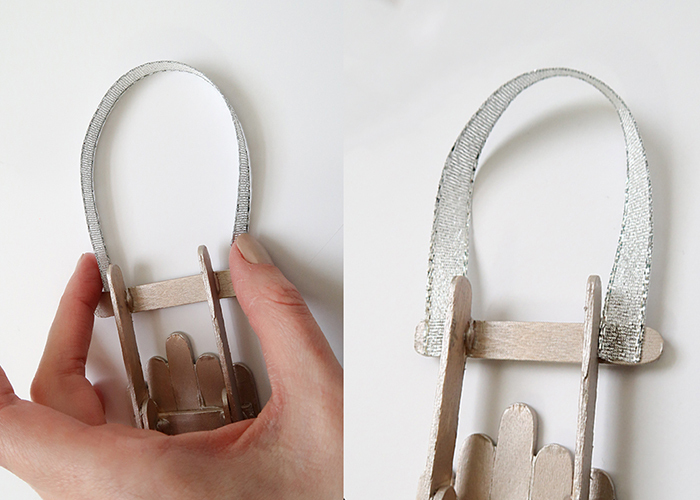 Place two big drops of hot glue on the short cross pieces, and press your runner into it. If it wiggles at all, you can add extra glue like shown to make the runners extra steady. Repeat with the second runner, and then flip the sled over. 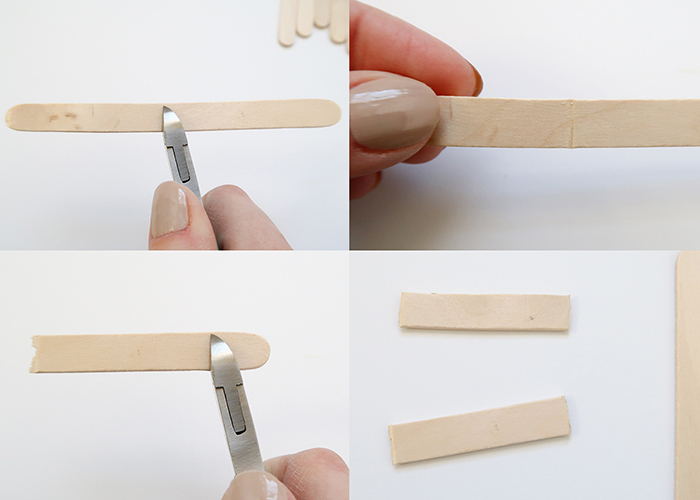 Now cut a piece of popsicle stick that is slightly wider than all 5 sticks together. Round the ends with your nail file. 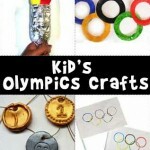 Next, glue it on the front of the runners. Now you can go ahead and paint your sled! 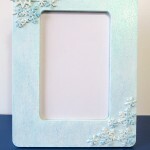 Add at least two coats of your color of choice on both top and bottom, and let them dry completely. Now you just need to cut a piece of ribbon to a length that looks good to you, and glue the ends to the underside of the front stick. You’re all done! 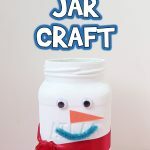 This is such a cute and easy project, and its a great things to surprise your kids with on a snow day. I have to make two, one for each of my girls, or there could be fights over it. They love homemade doll furniture. 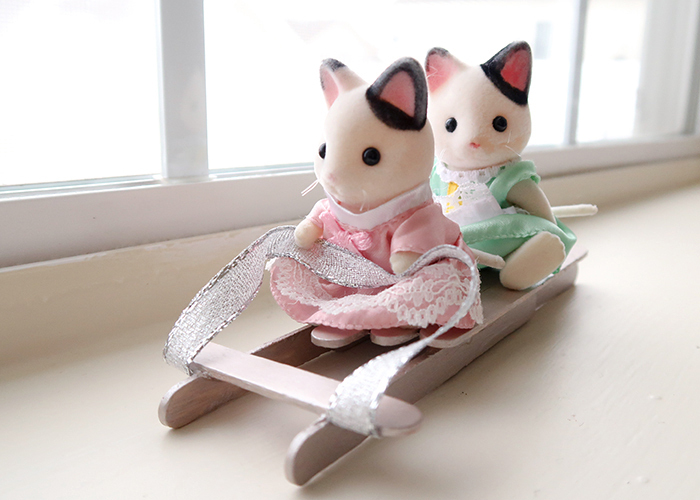 And these cute kitties seem to be having a fun time! 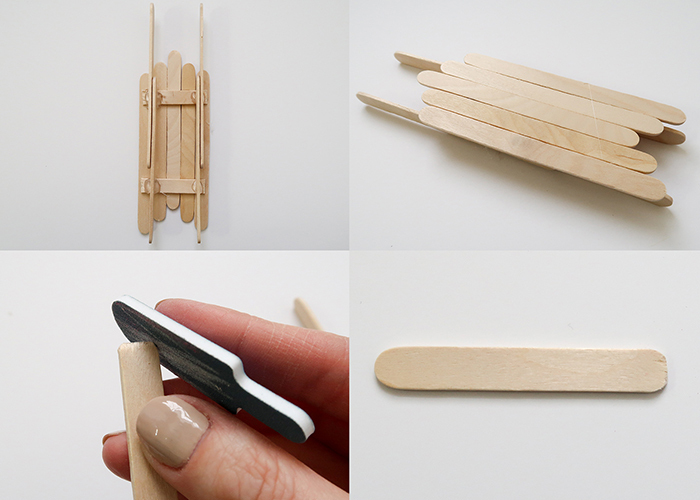 I hope you enjoyed learning how to make this Popsicle Stick Toy Sled Project with me! If your like this project, make sure to check out my Popsicle Stick Dollhouse Tutorial!